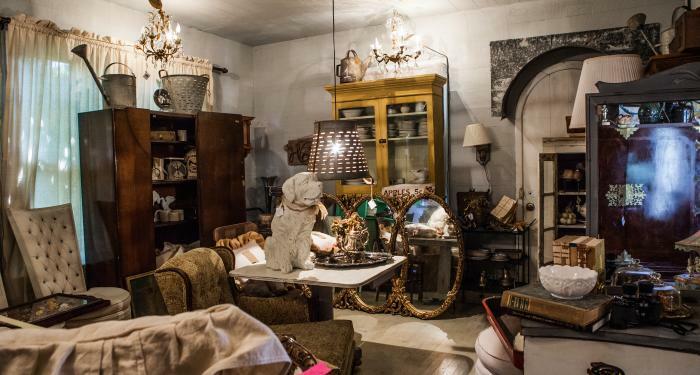 An increased demand in secondhand items is rapidly expanding the resale market with those who seek to expand their personal style, and savor the thrill of the hunt. Thrift Stores have recently seen a dramatic increase in popularity, and while some believe this can be attributed to hip hop duo, Macklemore & Ryan Lewis, after winning two Grammy awards for the hit single “Thrift Shop”, others prove increased success as a result of shaping fashion trends and a new targeted market of millennials. Vintage has always been the root of fashion and an inspiration for designers. Now savvy shoppers strive to be unique with original, rare finds while affordability leaves room for personalization and artistic flair to modify and rework clothing for an individualistic personal style. When fashion trends agree with low price, grab that twenty dollars in your pocket and head over to the thrift shops down the road.